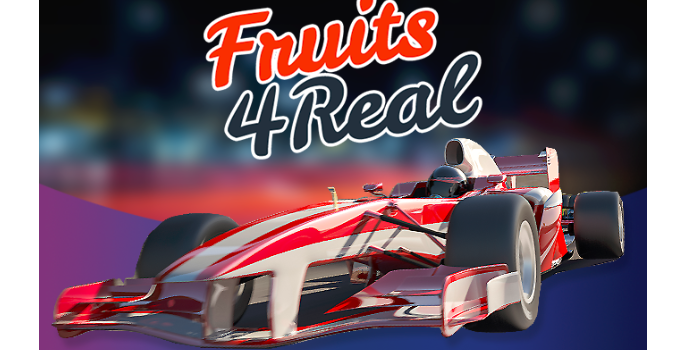 Join Fruits4Real Casino, participate in their promotion and win tickets to Monza Grand Prix 2019! It’s going to be pretty simple to win tickets to Monza Grand Prix 2019 now, and it’s all thanks to Fruits4Real Casino. The offer applies to both new and existing players as well. So, you should either log in to your account now or create one. After that, you better make a deposit of at least €200 if you want a chance. For what? To win tickets to F1 Grand Prix in Italy! You can start collecting entry tickets as of 1 April and keep on collecting them throughout the month. Every additional €50 deposit means 1 more ticket! Deposit more to increase your chances! Do you like the offer? You might want to check out the latest review about Fruits4Real Casino as well.